2011 Cannes Film Festival Highlights: Terrence Malick's 'Tree of Life' Wins Palme d'Or The film critic reports his impressions of this year's Cannes Film Festival. On Powers' list of notable films: Terrence Malick's Tree of Life, about a young boy growing up in 1950s Texas, and an Iranian film by a director who was explicitly told by the Iranian government not to make films. 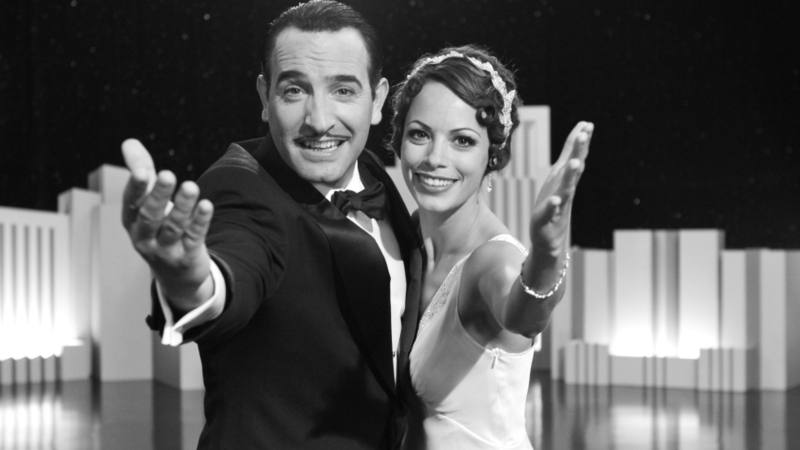 Jean Dujardin and Berenice Bejo star in Michel Hazanavicius' The Artist, a silent movie about a silent film star who's hitting his artistic peak just as the film industry starts using sound. 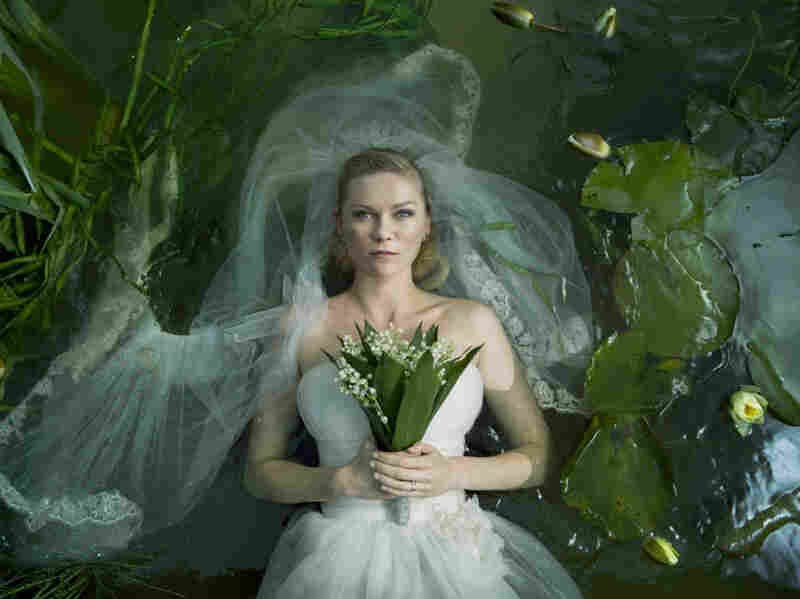 John Powers, Fresh Air's critic-at-large and the movie critic for Vogue, returns from this year's Cannes Film Festival to share his thoughts on the winners, the losers and the films that may make a big box-office splash. He also explains to Fresh Air's Terry Gross why this year's Cannes was somewhat of a paradox for him. "Most people care less about movies than they ever have," he says. "Yet all the things that are sort of awards-based or festival-based get more coverage than ever. For example, the Oscars get lower ratings and Oscar winners get less of a bounce from the Oscars than ever before, [but] there's relentless coverage of the Oscars that goes on for months and months and months. What's happening at Cannes is the same kind of thing. The festival is there. But the amount of coverage that comes out of it is 10 times greater than it was 10 years ago." 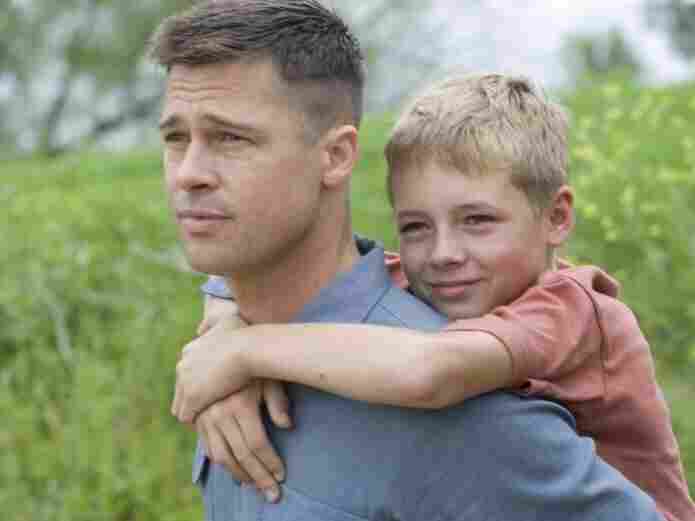 Brad Pitt and Laramie Eppler star in Terrence Malick's The Tree of Life, which won the festival's Palme d'Or prize. 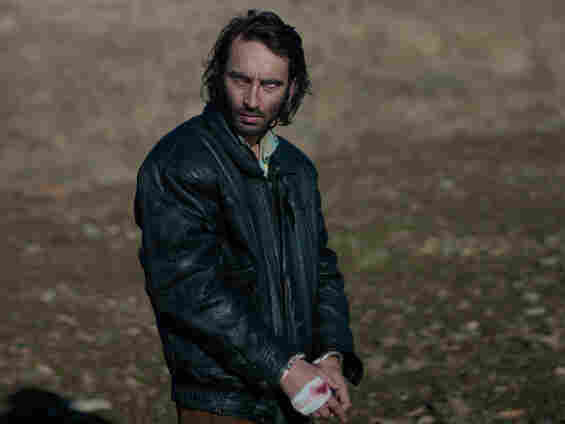 The Turkish film One Upon a Time in Anatolia by Nuri Bilge Ceylan shared this year's Grand Prix award. Kirsten Dunst won the Best Actress prize for her role in Lars Von Trier's Melancholia. John Powers calls Paolo Sorrentino's This Must Be the Place, starring Sean Penn, the "craziest" movie he saw at the festival. •This Must Be The Place, directed by Paolo Sorrentino — "This may be one of the weirdest movies I have ever seen. 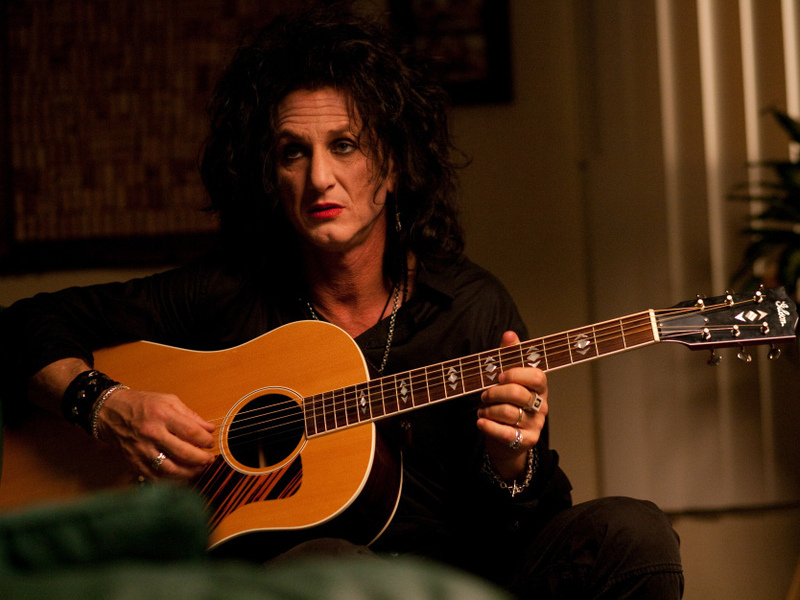 It stars Sean Penn as a 50-year-old faded and retired Goth rocker living in Ireland. He looks like Robert Smith from The Cure. He wears black leather, he wears lipsticks and all the rest. When his father dies, he flies back to America and learns that his father had a small vendetta against a guy who was his guard at Auschwitz. So dressed as a 50-year-old Goth rocker, Sean Penn enters a cross-country roadtrip to track down a Holocaust criminal. It's a Holocaust road movie which is also [Penn's character's] coming of age story because the film is how he comes of age at age 50. In addition to all of this, it's a comedy." •This Is Not A Film, directed by Jafar Panahi — "Panahi is probably the most famous Iranian director over the past 10 years. He [recently] got himself in trouble with the government. He was identified as being a threat to national security. Various judges declared that he should go to prison for six years and he was banned from filmmaking for 20 years. While he appeals that decision, he's living under house arrest but not allowed to make films. So what he's done is he's had a friend come over and they shoot a film inside his apartment where he's under house arrest and he talks to the camera about his situation, you hear his conversation with his lawyers about what the government's going to do to him. ... Gradually you see what's happening with his life and what's going on with his situation politically, and the insistent point they keep making is: They're not actually making a film. The film is called This Is Not A Film because if he is actually making a film, he's violated the rules under which he's living under which case he could perhaps go to prison for life." On director Lars Von Trier's statements about Hitler and Nazis during Cannes: "He always says provocative things. One year, he called Roman Polanski a dwarf when Polanski's jury didn't give him the top prize. In this case, what happened was, he got a thought that started off as a perfectly reasonable thought and then got going — almost like someone with Tourette's who can't stop himself from going. I don't think he was really trying to say the most shocking stuff, but somehow as the audience gets more shocked, he likes doing it more and more, so eventually he pushed on. ... The press corps were simultaneously aghast and delighted because when someone says stuff like this at Cannes, you know you get a front page story rather than an arts page story. So there's actually more glamour and glory for the journalists."